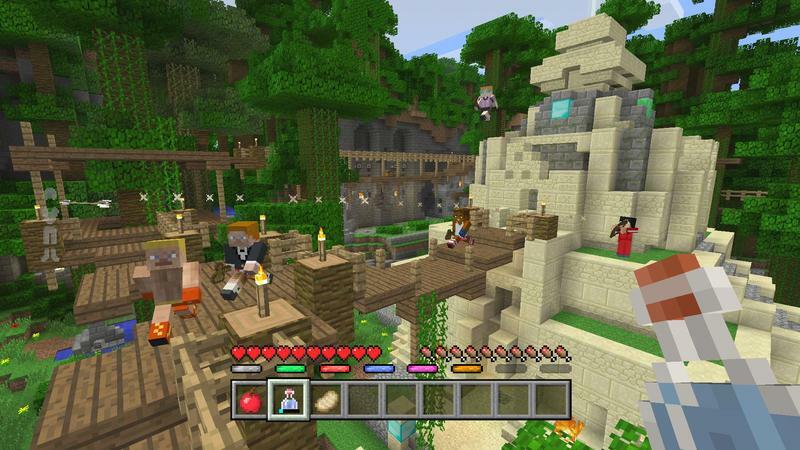 A couple weeks back, we were invited to download a little beta file and virtually meet up with other press and folks from Microsoft in order to try out this newly announced Minecraft content. 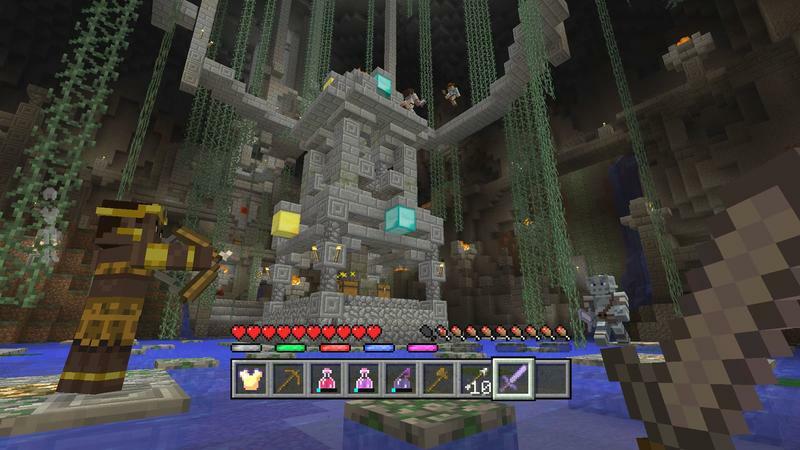 Coming specifically to Minecraft: Console Editions are mini games. The first of the mini games? Battle. This will come as a free update, though there will be premium options for players who try it and like more. 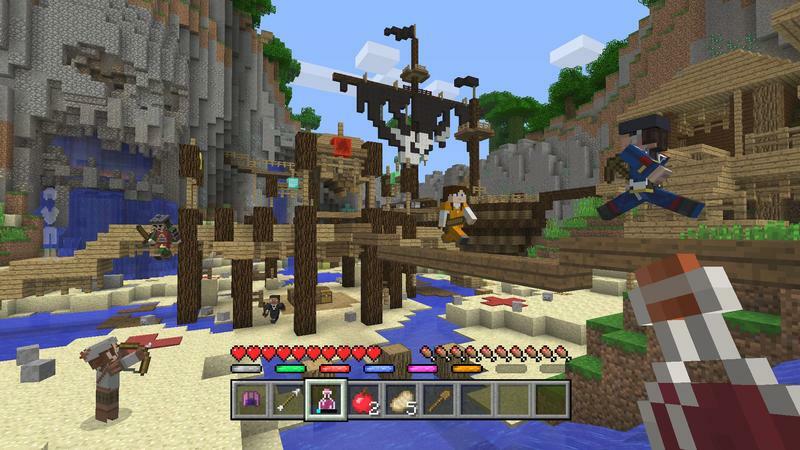 Battle will arrive in June for the Xbox, PlayStation and Wii U versions of Minecraft. It will support eight players online or four players locally with splitscreen. Battle is essentially a deathmatch free-for-all. 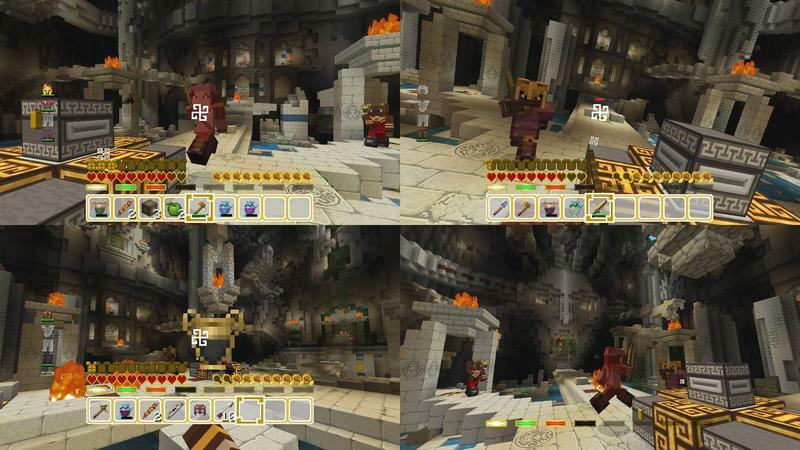 You’ll start in the center of each of the three maps (more will be available in packs selling for $2.99 after release), then it’s a race to the chests before invulnerability runs out. You’ll gear up with as much as you can find, be it with potions, swords, armor, sticks that light people on fire or fishing rods (yes, seriously). 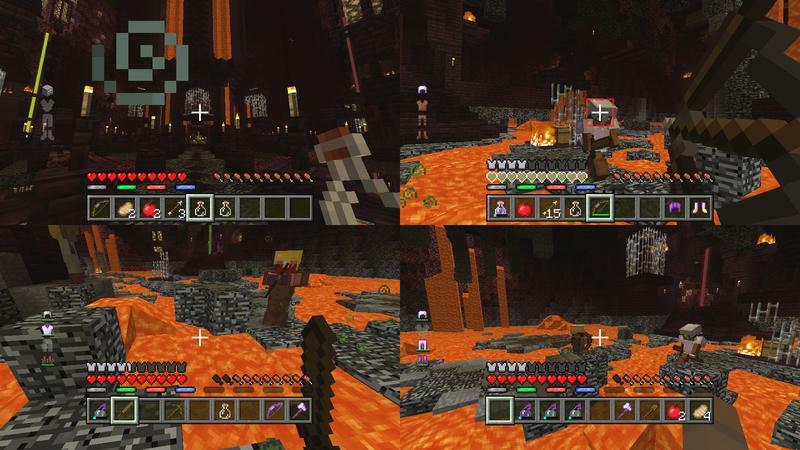 Then, players scatter and Battle becomes a slow murder session without respawning. Session rules can be tweaked by the host, but the standard fare is pretty fun. Once you die, you turn into a bat that can fly around the level and squeak audibly for other players to hear. Like the rest of the mode, it’s all very silly. 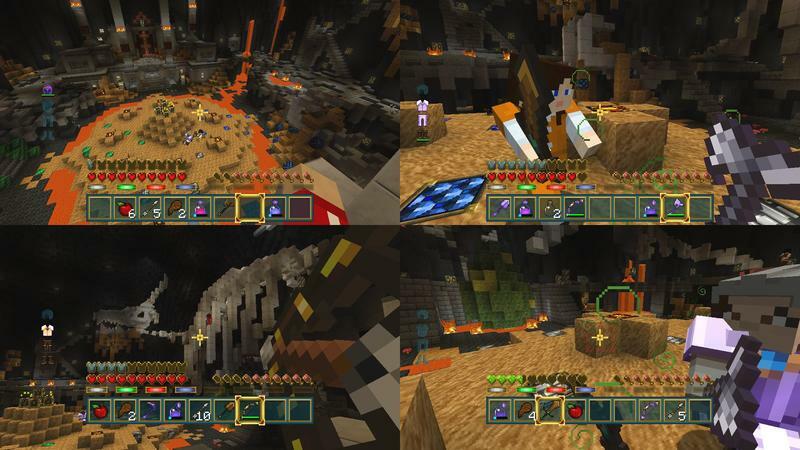 Each map has been hand built by the folks at 4J Studios. 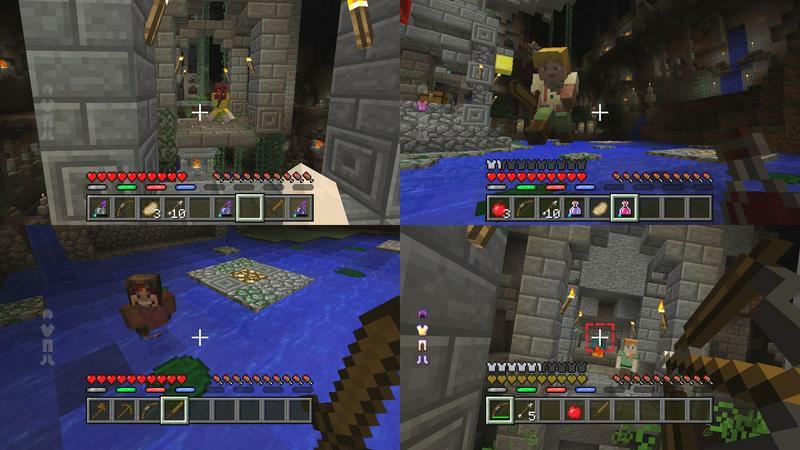 Really, they used an Xbox One controller and assembled the maps block by block, and they are gorgeous. Microsoft did indicate that they intend to listen to community feedback for future updates and tweaks. 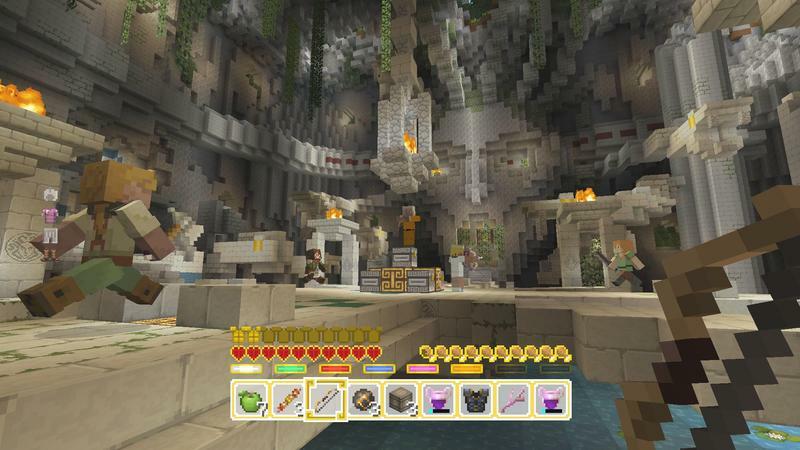 For now, the environments feature no crafting and you can’t build your own maps. 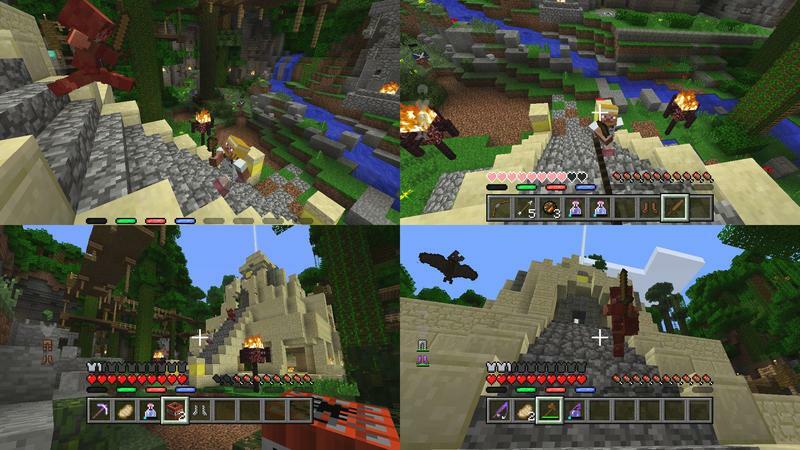 If the community wants it, though, it sounds like Microsoft, Mojang and 4J will take all of that into consideration. 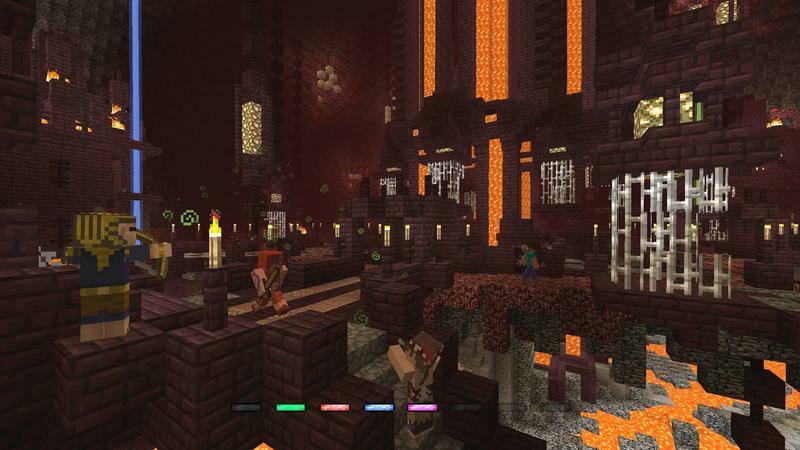 Battle is the first mini game coming to Minecraft for consoles. There will be more down the line, too. I played it for a little more than an hour, and I enjoyed the experience. 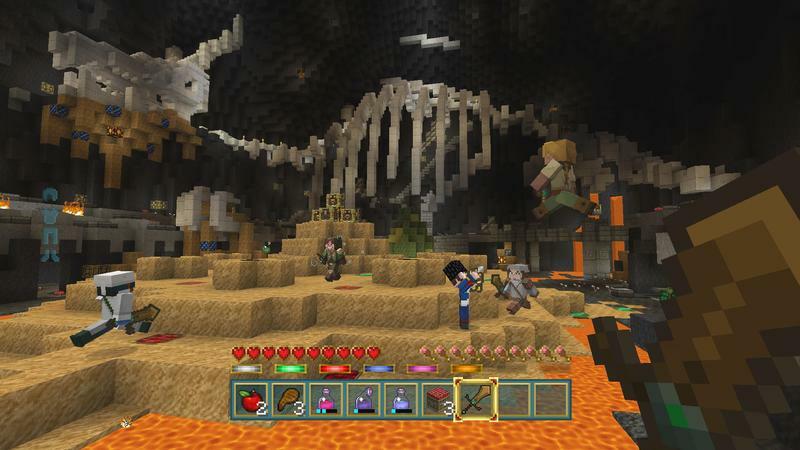 Deathmatches aren’t too incredible in Minecraft, but this silly fun is initially free, so check it out.